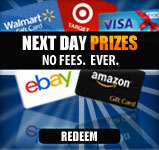 Completing offers on SquishyCash can be fun and profitable. Here are a few helpful hints. SquishyCash wants your offers to credit just as much as you do. We only make money when you make money. When you see that an offer is still in your pending folder and did not credit for you, our advertiser did not credit us either. Offers are automatically approved by our advertisers via cookies passed from your web browser. They are then credited to your account via both an auto-postback system or manually approved by us from our advertisers' system. Offers are split roughly in half between the two. We only make money when you make money, so please follow the tips and advice on this page and in the FAQ Section so that you can be ensured strong crediting results. When completing offers, you must always use accurate and true information, which matches your SquishyCash account profile. Additionally, account information must be accurate and up to date. 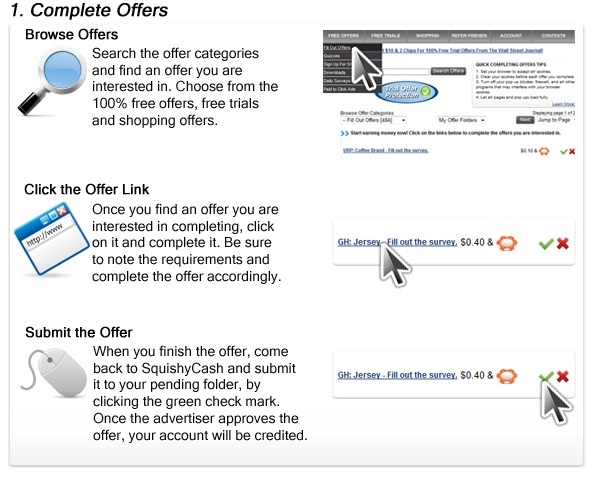 If you have completed a particular offer at another site, you cannot complete it on SquishyCash. Both fake account information and duplicating offers may subject your account to termination. If you mistakenly entered false information when signing up, please let us know so we can help. 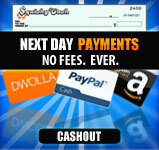 It is recommended that you only sign into your SquishyCash account from your home.